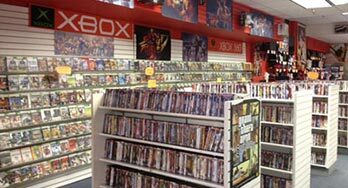 We have thousands of new and used video games for Xbox, Playstation, Game Boy, Wii, Game Cube and other game consoles. We also take pre-orders for brand new releases. Having trouble with your Xbox, Play Station or Wii? 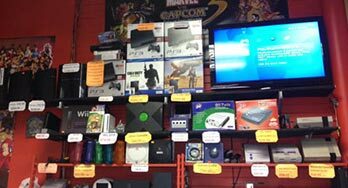 Bring your console to the store and we will repair your game system. 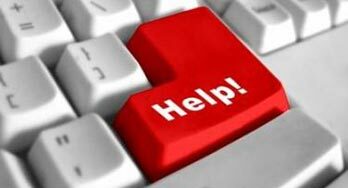 Is your computer not starting? Too slow or got a virus? Yes, Game World is a video games store however we have some geeks on staff who can repair or restore most computer issues. Game World Houston is the local gaming destination in North Houston. 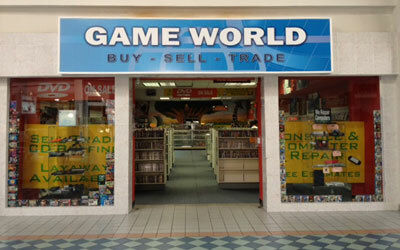 Our store is conveniently located in the Greens Point mall. New and used games for Xbox, Play Station, Wii, PSP, Game Boy, etc. Copyright © 2019 Game World Houston | All rights reserved.